loving. living. small. | live small with style: NEED HELP PICKING YOUR COLOR PALETTE? When creating the look of your small space, pulling together a harmonious color palette may seem to be quite the challenge. 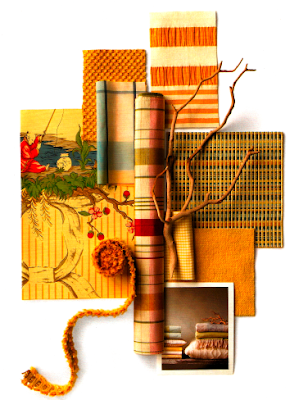 How do you strike a color balance between wall, floor, fabric, furniture pieces? 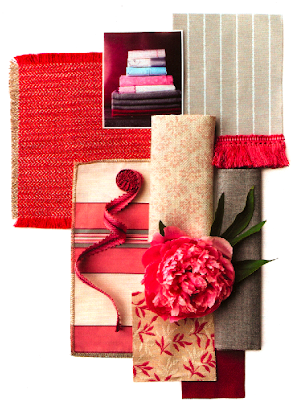 Martha Stewart Living's May issue has a resourceful spread about color and how to pick a palette. Definitely click here to see all of the information about color principles. 0 Responses to "NEED HELP PICKING YOUR COLOR PALETTE?"